Burjeel Royal Hospital's Radiology Department provides complete digital diagnostic imaging services. Our team of experts and trained technical staff is service-oriented and aims to deliver the highest standards of patient care that is quick and accurate. With state-of- the-art equipment and our unique 'art of healing' mantra, we have got you fully covered. Digital Fluoroscopy and Radiography (contrast study examinations and routine x-rays), digital portable X-rays. 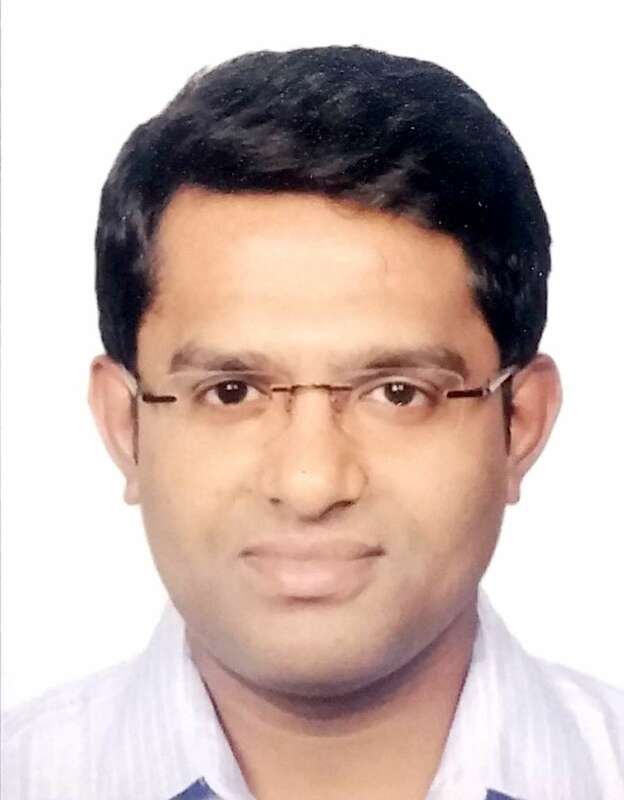 Dr. Dipak Kamble Yashavant completed his MBBS from Grant Medical College, Mumbai, India, in 2008 before receiving his MD (Radiodiagnosis) from the same institution in 2013. 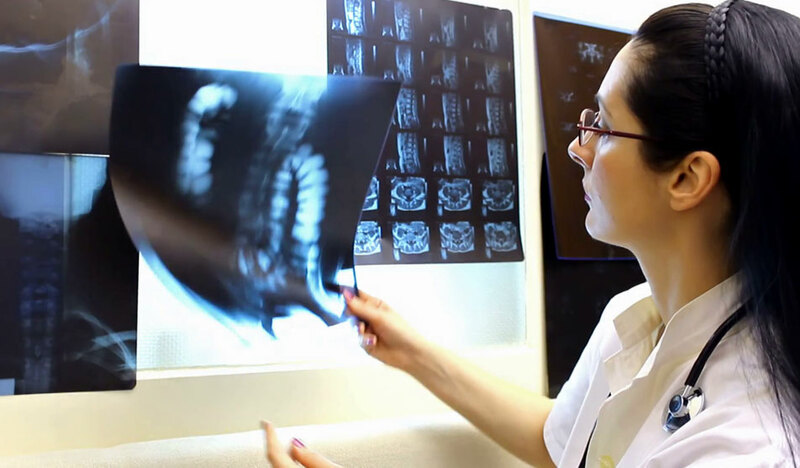 He has over 4 years of experience in the field of radiology.. ... Read more..